We have had our camper since b4 xmas and its the best investment EVER! 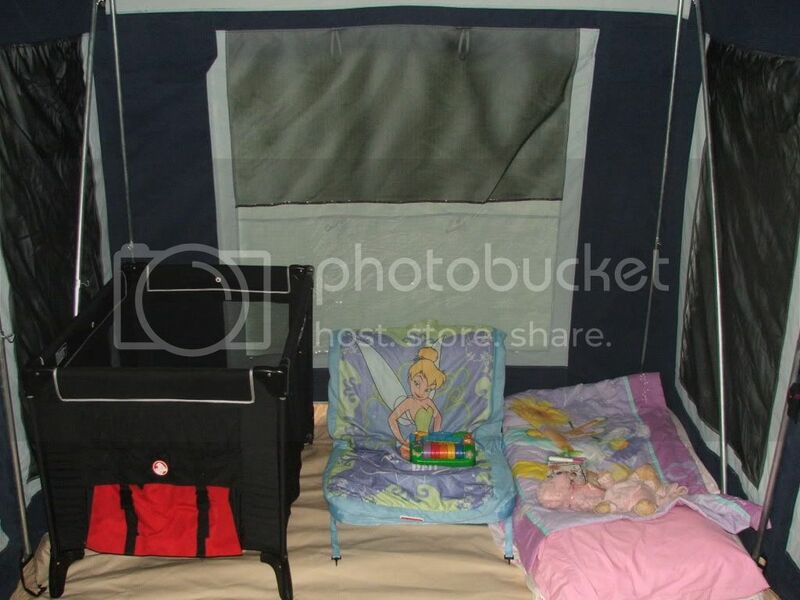 Makes camping so much more enjoyable when u have lil kids. 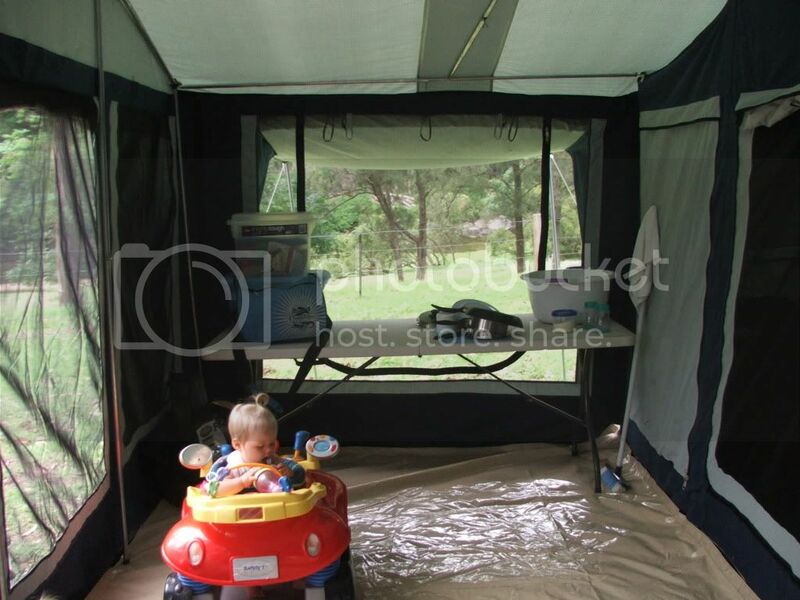 And since it always seems to rain when we camp then its great to have a decent inside area for the kids to play. King suite! Oh how i DON'T miss the air bed! sweet looks good !! the good thing is it will last you right up will the kids get bigger!!! 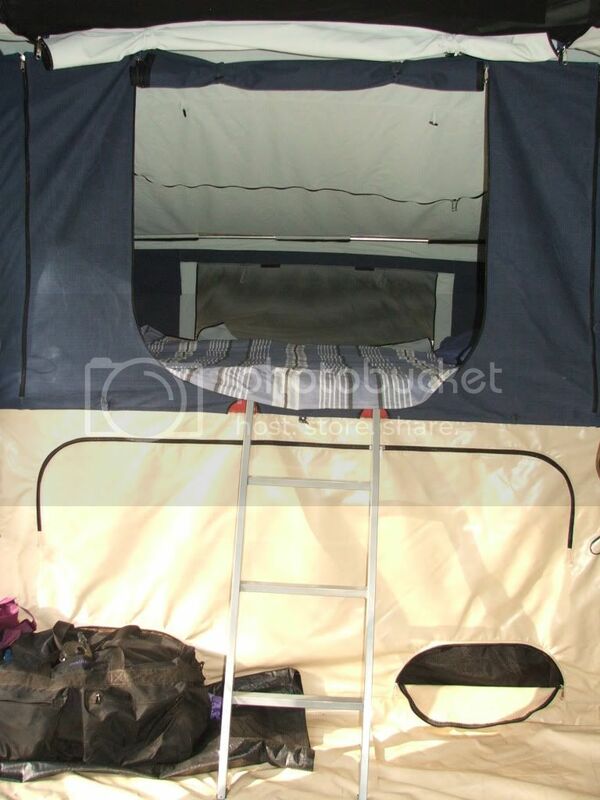 I love campers the best invention I recon!!! yeh it was that raised roof section that had me.Looks like a top idea.It would make it that bit more comfortable on the really hot nights. But does it play mp3? That thing is huge! 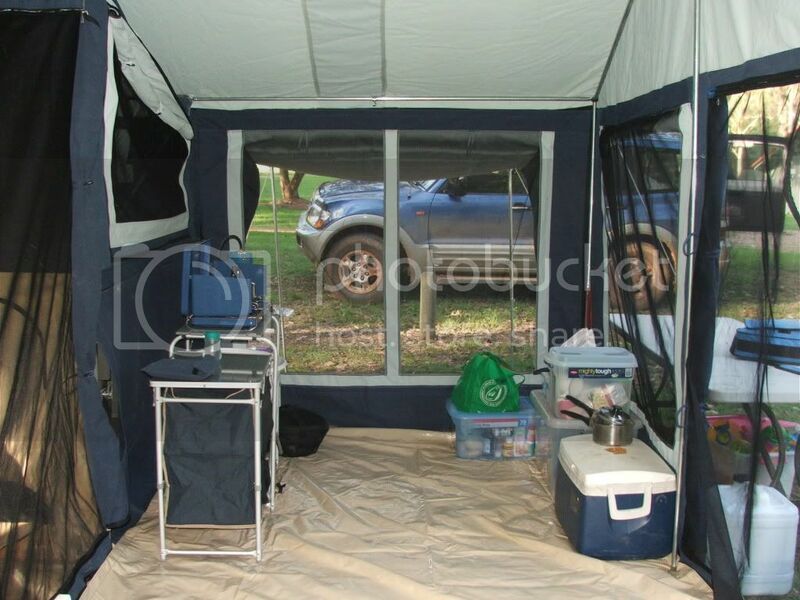 It's almost as big as my tent! I did post my larger tent on the other forum, but have not reach the camp site completion stage yet... so close to it though. When I do, I'll throw some pics up. 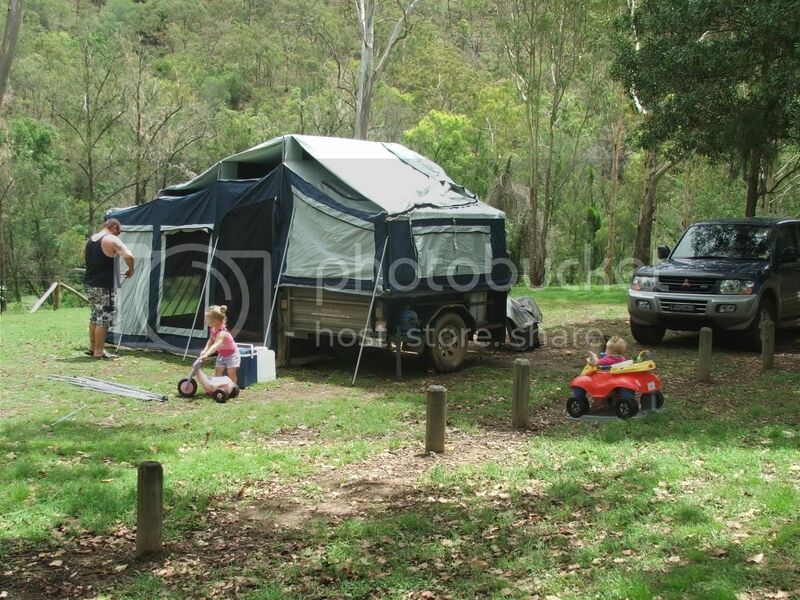 I didn't go for the camper trailer towing even though I could have. For touring they consume more fuel due to wind drag and extra weight. Not everyone has the advantage of a canopy area so a trailer is needed. Broken axles, bearings, punctures and getting hung up on ruts and rocks is not my idea of touring and 4wd and if I wanted a trailer to do the job right, it would cost my soul to by a premium off-roader to match what I drive in the way of off road capability. 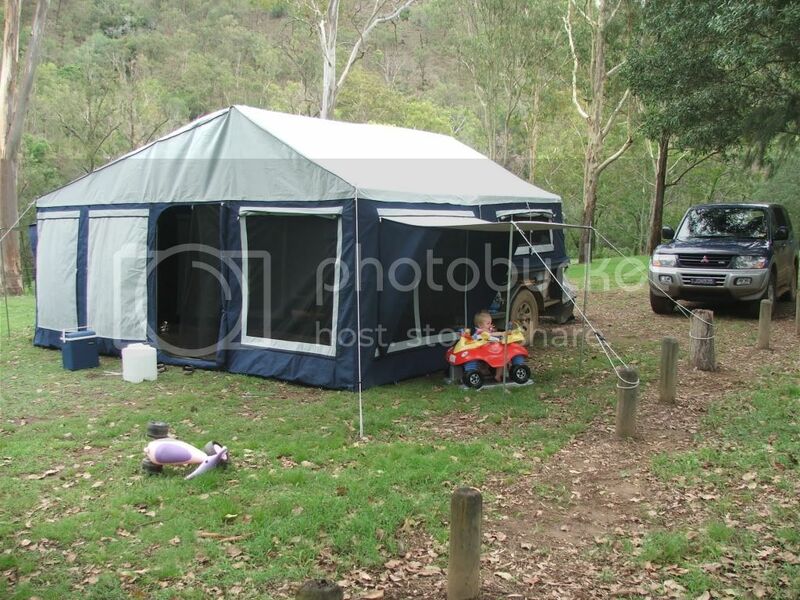 So I opted for the tent/s, which I alternate as to how long I'm staying and how many are with me that need shelter and only pay rego on my road only box trailer. Well done guys, that's quite an achievement, but it never ends does it? looks like there is enough room in there for what, another 4 kids at least? Love it, we have one very similar to this only a little smaller.